Drawn rendition and proposed restoration of the South façade. 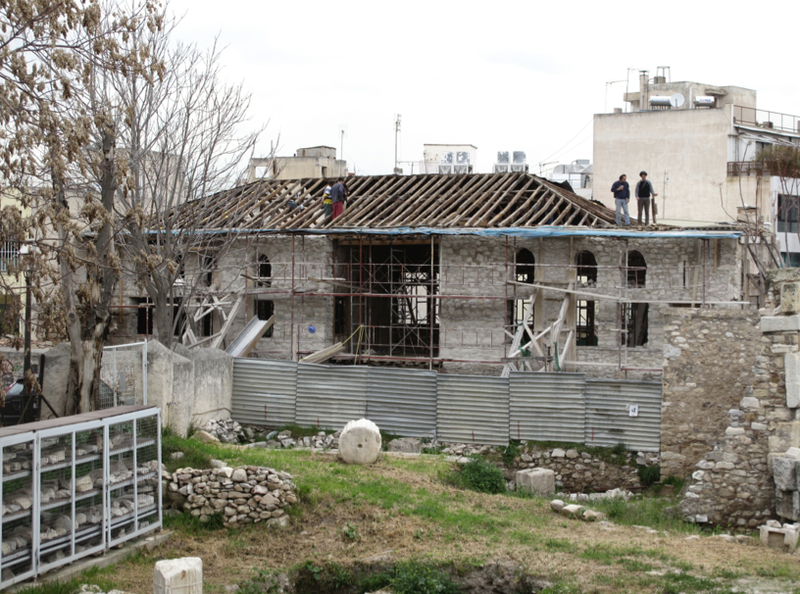 The restoration of the monument during the years 2008, 2009 co-funded by the 3rd Community Support Framework focused on enhancing the mansion of the 18th century, so as to highlight the original morphological elements and the character of a pre-revolutionary noble urban house, of which the konaki of the Benizelos family is a rare example in Greece. 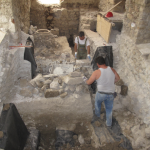 At the same time, care was taken to preserve the archaeological remains revealed in the subsoil of the court and the ground floor of the house (katoi) and to document the diachronic history of the space – mainly the Late Roman wall that bears witness to the position of the area within the topography of the ancient city, as well as the medieval cistern and the large storage pithoi that most likely belong to the Byzantine period. 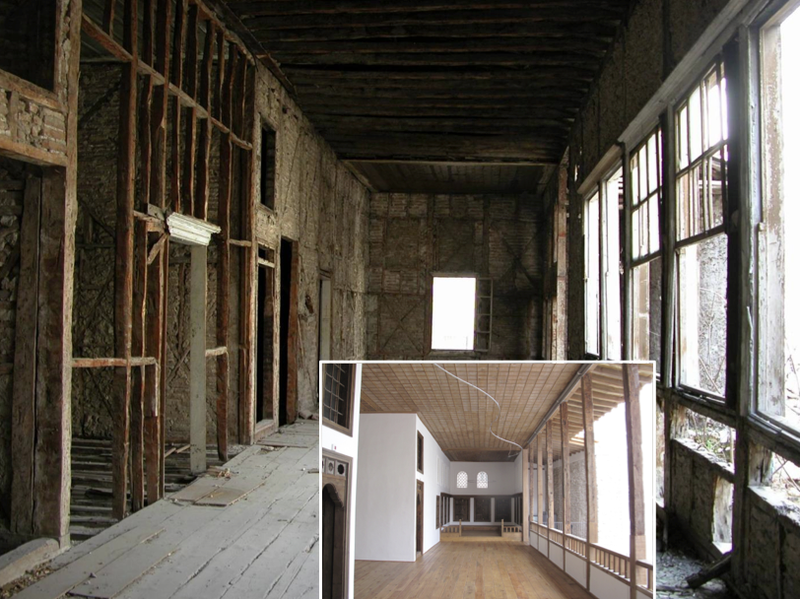 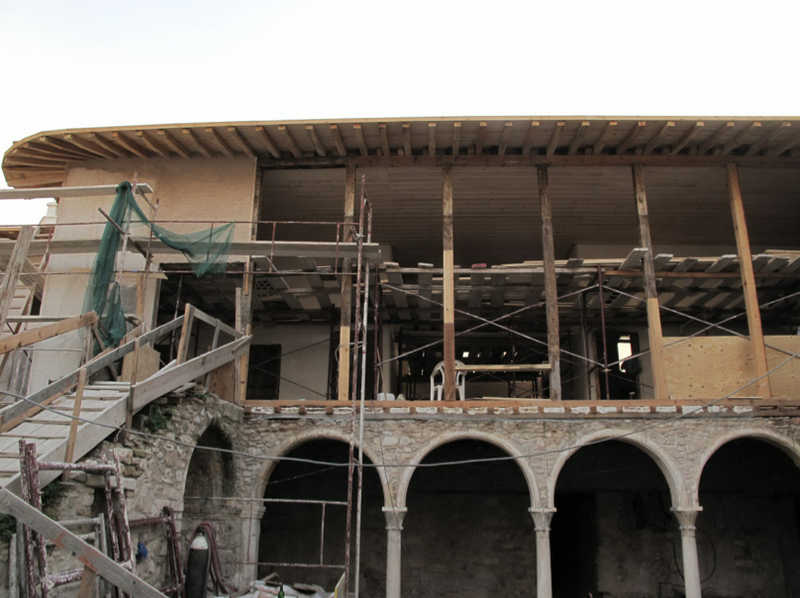 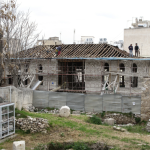 The restoration study was conducted by the architects Giannis Kizis, Klimis Aslanidis and Christina Pinatsi, the civil engineer Eleftheria Tsakanika and the mechanical engineer Christos Zobolas, commissioned by the Holy Archdiocese of Athens to which use of the property had been conceded by the Ministry of Culture, owner of the property. 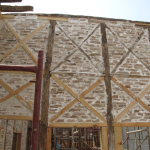 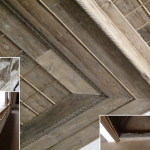 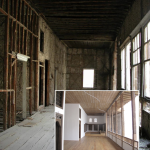 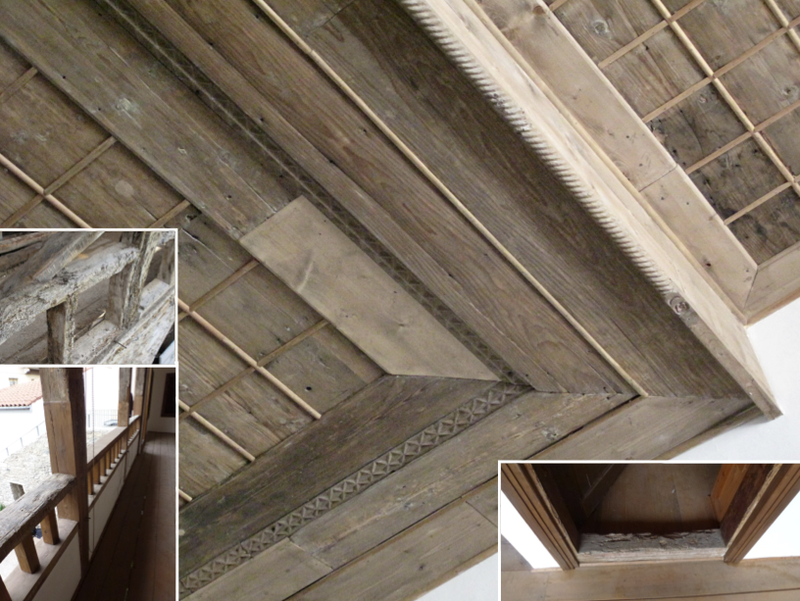 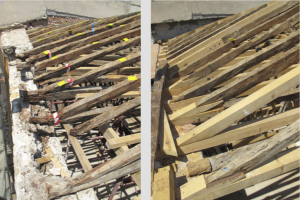 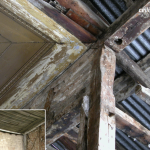 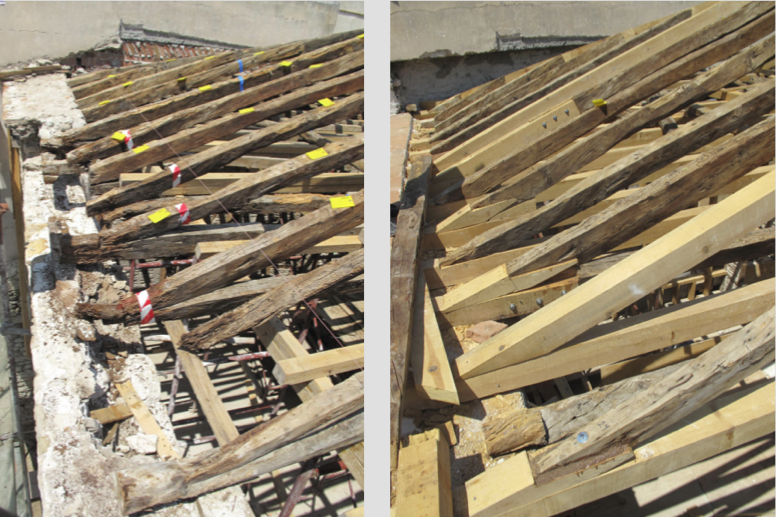 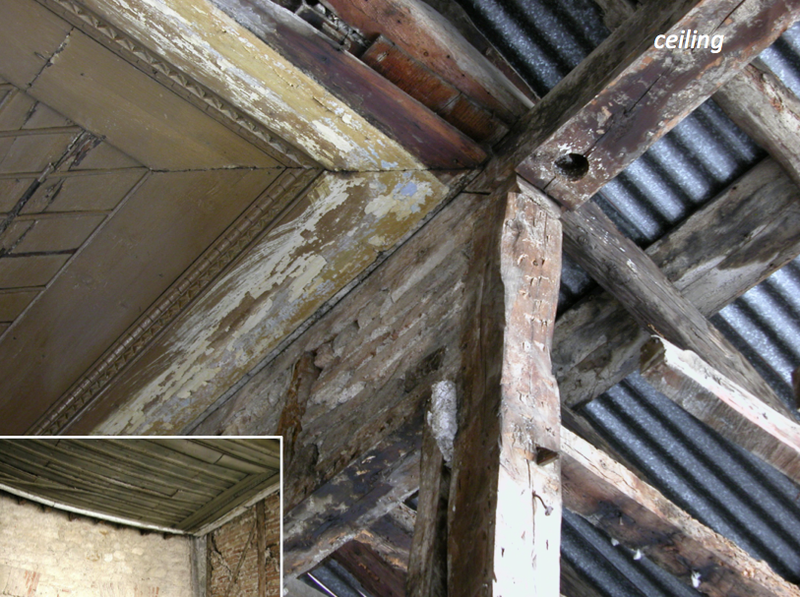 The restoration of the timber roof – before and after. 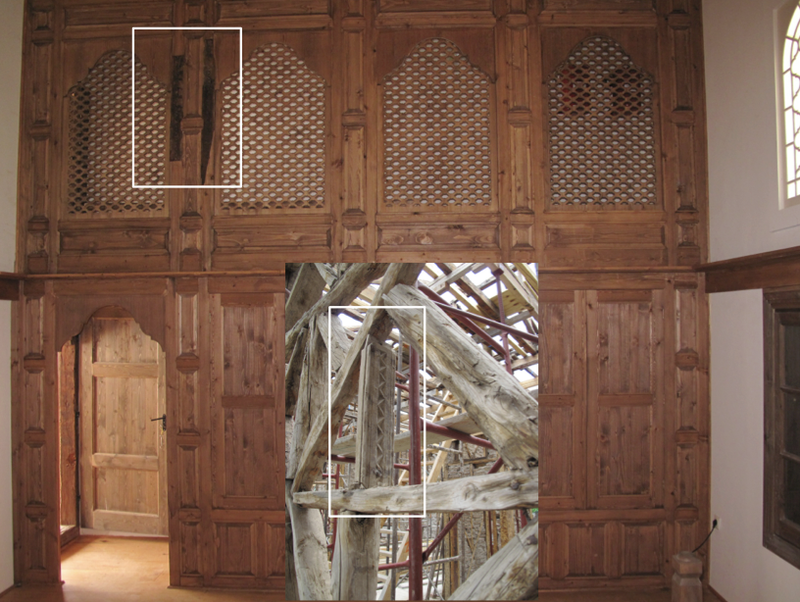 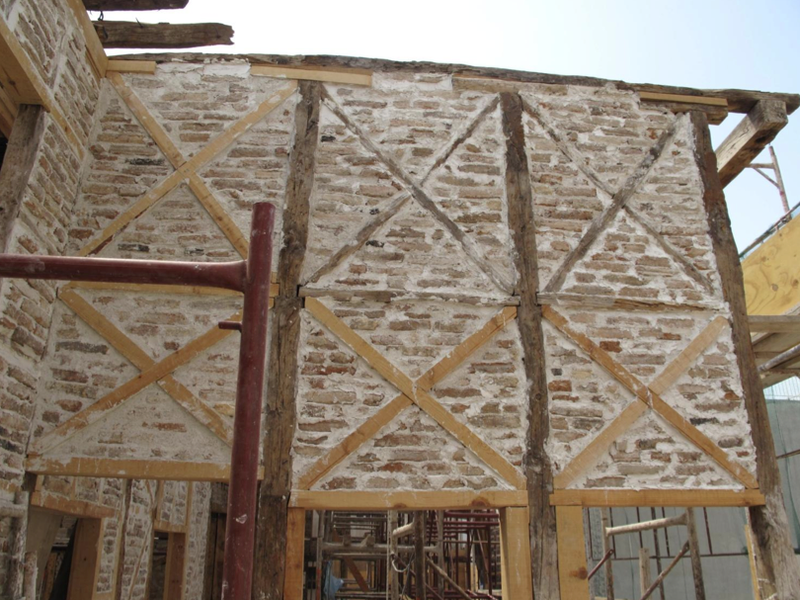 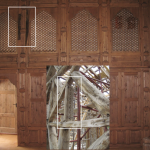 In the context of implementing the above study, the bearing system of the building was consolidated, the building elements were conserved and older members were preserved as much as possible so as to ensure the authenticity of the monument. 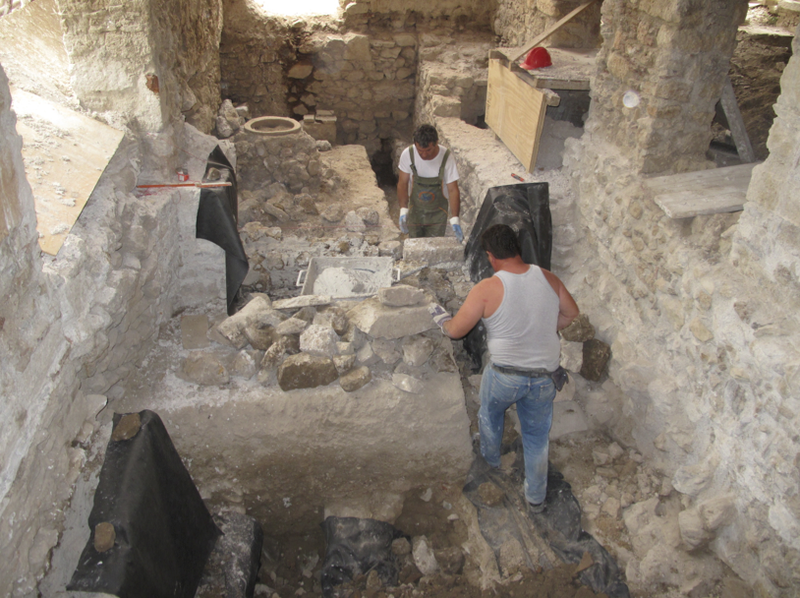 At the same time, evidence was preserved of the periodic interventions that record the history of the monument. 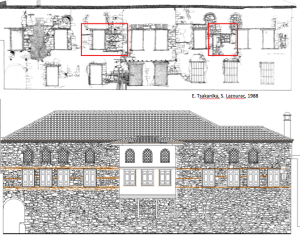 Indeed, several decades ago, in 1979-1980, under contract with the Ministry of Culture, the architects Giannis Kizis and Konstantinos Mylonas made a detailed plan of the monument that indicated the precise composition and original typology of the building, a necessary prerequisite to its restoration. 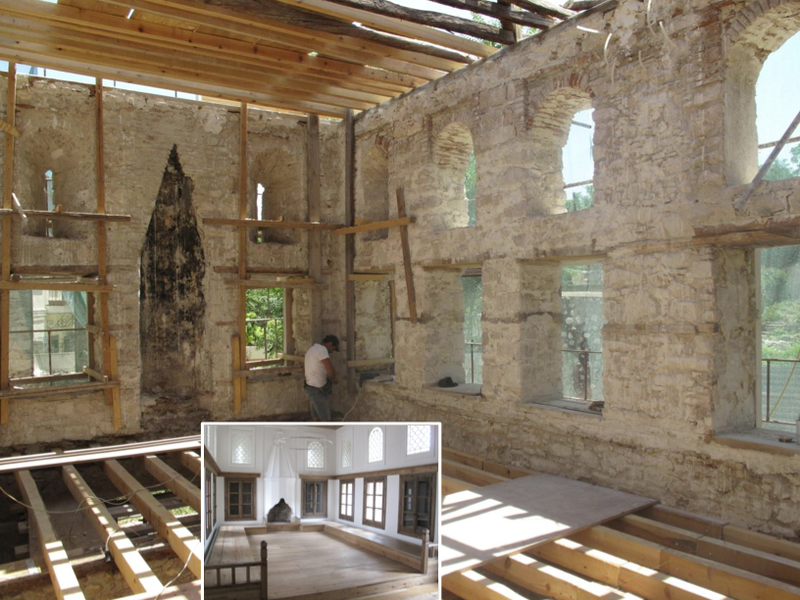 This was followed by the removal of more recent interventions and the first consolidation works that allowed for the complete decoding of its construction history. 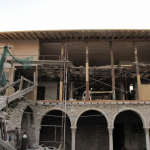 In 1988, the revealed timber skeleton of the mansion was drawn by the civil engineers Eleftheria Tsakanika and Stratis Lazouras as their final thesis for the National Technical University of Athens. 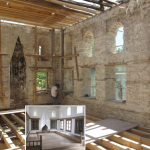 All these plans and drawings were utilized in drafting the study for the restoration of the monument.